Video-streaming platform Netflix stormed past forecasts to recruit 4.14 million monthly non-US subscribers in the second quarter, exceeding average analyst estimates of 2.59 million. In total, Netflix now has 104 million subscribers worldwide: 51.92 million in the US and 52.03 million internationally. This is the first time its overseas subscriber based has overtaken its home base. In the UK, analytics firm Verto estimates that Netflix saw an additional 1.8 million visitors between March and June this year. 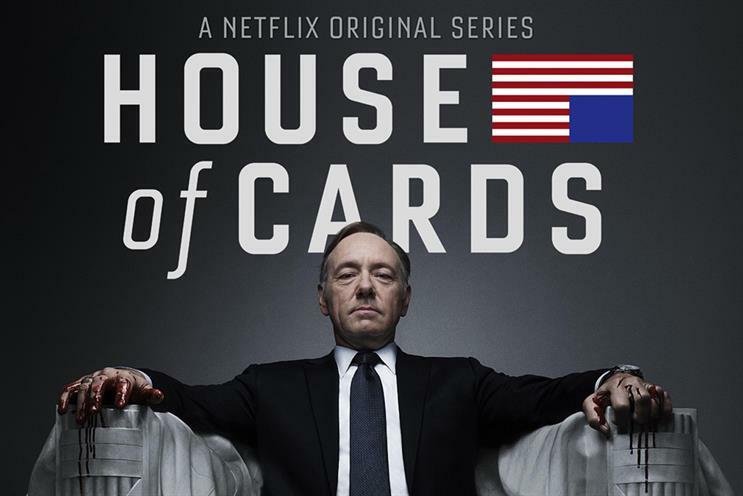 Netflix expects to add 3.65 million international subscribers in the next quarter. During the earnings call, Netflix chief executive credited the platform's performance to "great content". Netflix is the producer of House of Cards, The Crown, 13 Reasons Why and Stranger Things. In the second quarter ending 30 June, Netflix's revenues rose 32.3% to $2.79bn (£2.13bn) over the same quarter year on year. However, its cost of revenues rose as well by 29% to $1.9bn from $1.47bn. Nevertheless, its net profits soared 60% to $65.6m from $40.75m in 2016. For the first half of 2017, Netflix reported total revenues of $5.42bn and a net profit of $243.82m.